@manuel Thanks for straighten this out. Currently I’m running LTS-Kernel 4.14.90. Pamac wants to upgrade to LTS-Kernel 4.19.13, although kernel.org states that 4.14.91 is the current LTS-Kernel. I’m confused. What’s wrong here? Got a brand new desktop with AMD CPU and Graphics, 128 GB SSD and 3 TB HDD. While trying to install the minimum ISO (18.10) to SSD, the installation crashes with above message. @joekamprad The culprit has been identified! 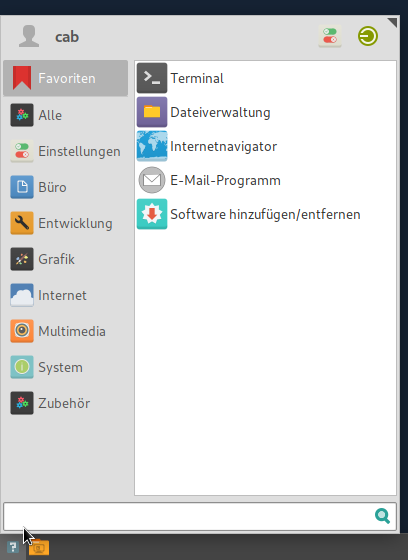 xfce4-whiskermenu-plugin got updated from 1.7.5 to 2.1.6 and that is causing the issue. I reverted to 1.7.5 and everything’s fine again. Because this can just be a temporary fix and not a permanent condition: Do you know who is to contact at the XFCE/Whiskermenu guys to have a look at this? 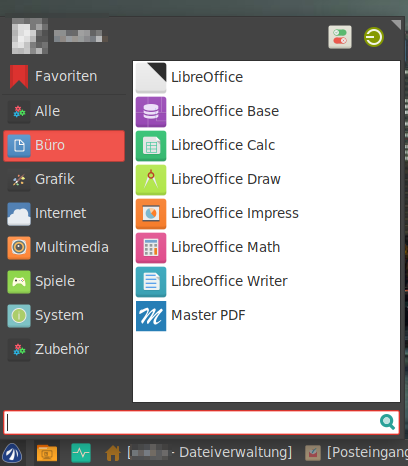 I also poked around a little and found this one: Whisker Menu Support (GTK3?) on Github. 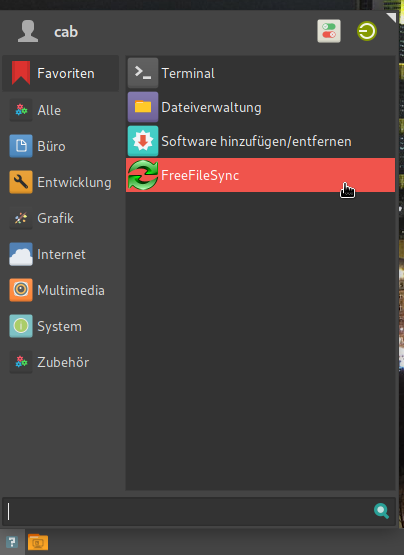 I’ve been using the standard Numix (GTK?) theme, Square icons and the Arc-Dark-Solid windows theme since the very first install of Antergos 1/2 a year ago. What went wrong? How can I fix this?